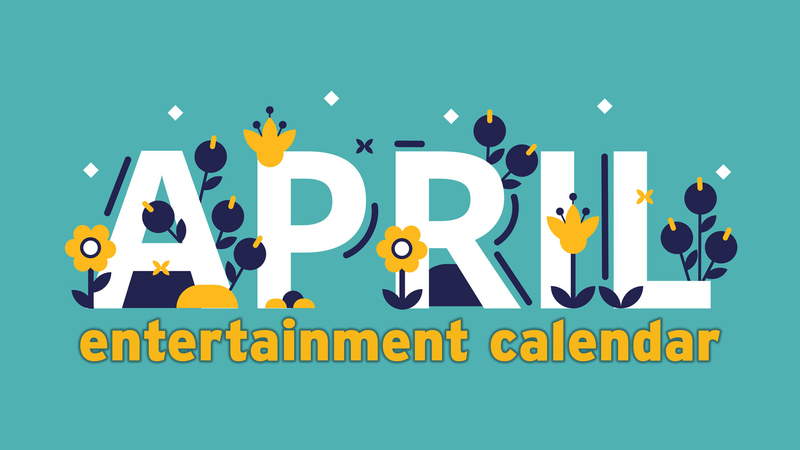 The Bridge Children's Advocacy Center has scheduled events to observe the month of April, which is National Child Abuse Prevention Month. The Bridge and its community partners from Potter, Randall and Armstrong counties will re-sign their interagency agreement, which establishes a foundation for joint-investigations of child abuse and sexual assault cases in the Texas Panhandle. The re-signing ceremony is scheduled for 9 a.m. Friday (April 7). 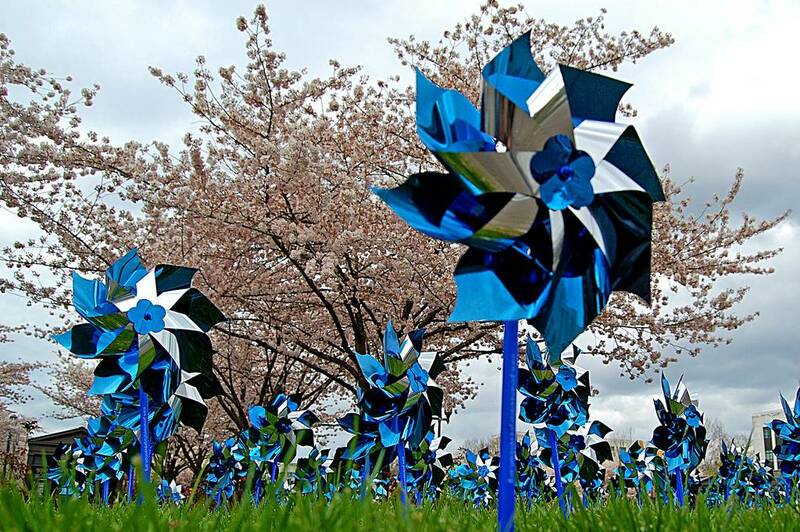 More than 1,000 pinwheels will line the front of The Bridge's office, 804 Quail Creek Drive, during this month. These "Pinwheels for Prevention" represent the more than 1,000 children interviewed by The Bridge each year. "It takes a huge amount of courage for child victims to speak up and tell someone about their abuse," The Bridge Executive Director April Leming said in a statement. The Bridge was the first children's advocacy center in Texas when it opened in 1989. The organization's staff works to bring healing and justice to child victims of abuse and sexual assault.